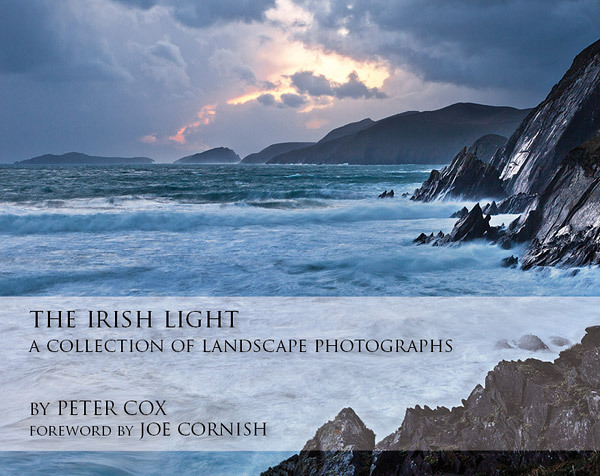 If you want to be inspired by some fantastic landscape photos of Ireland then have a look at the work of Peter Cox. He recently published his first book which contains his best photographs from the last seven years. Peter successfully funded his book through Kickstarter and I’m proud to say that I was one of the 341 people that backed the project. Have a look at some of his work. I’m sure you’ll be impressed and wonder why you haven’t been to Ireland recently.